Here are the Sargent bench plane sizes. Along with the Stanley equivalent sizes. This includes blade width. The 400 series were measures off pre 1910 type except the #411 so later sizes may vary a little. The 700 series were measures off my collection as well. 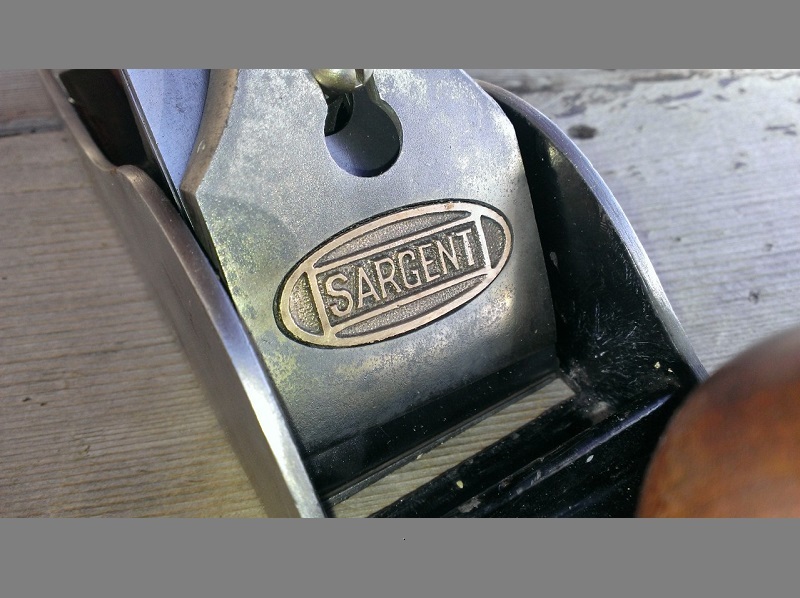 Next post The Sargent #15 Shaw Patent.